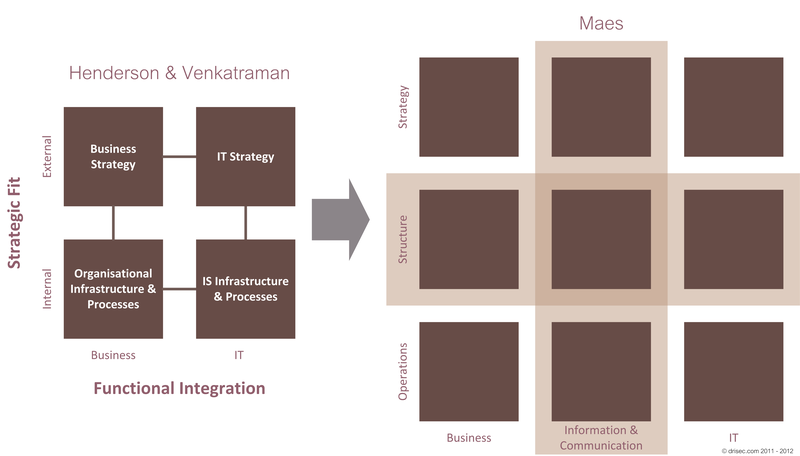 Likewise it is an instrument to inhibit non-differentiating change, by burying the opportunity. Actually, to quote Dana Bredemeyer (@DanaBredemeyer), one can “prune the opportunity tree”. 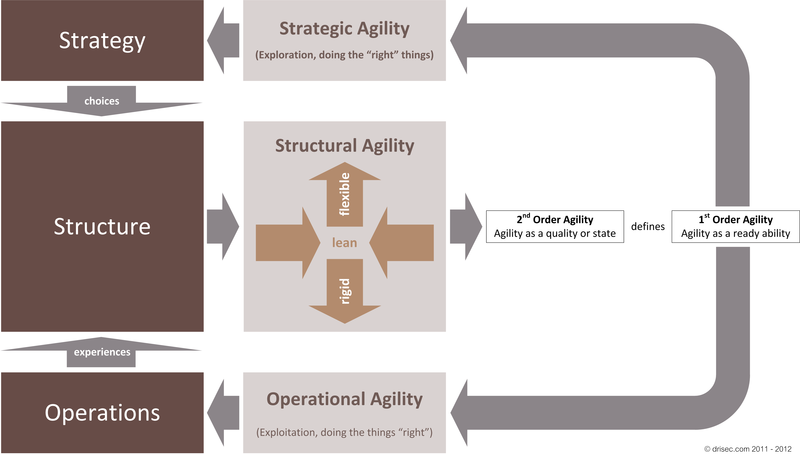 In Enterprise Agility, an Attempt to Get to the Bone I shortly covered the apparent paradox that agility also increases by reducing change, albeit the non-differentiating change, thereby leading to “leaner” structure. Clearly I am using the word “lean” here only as an adjective, a marker, no decorated meanings intended! Leaner structure is more coherent, carries less weight or better mass, thus eases coordination, and so enhances the ability to move quickly and easily.